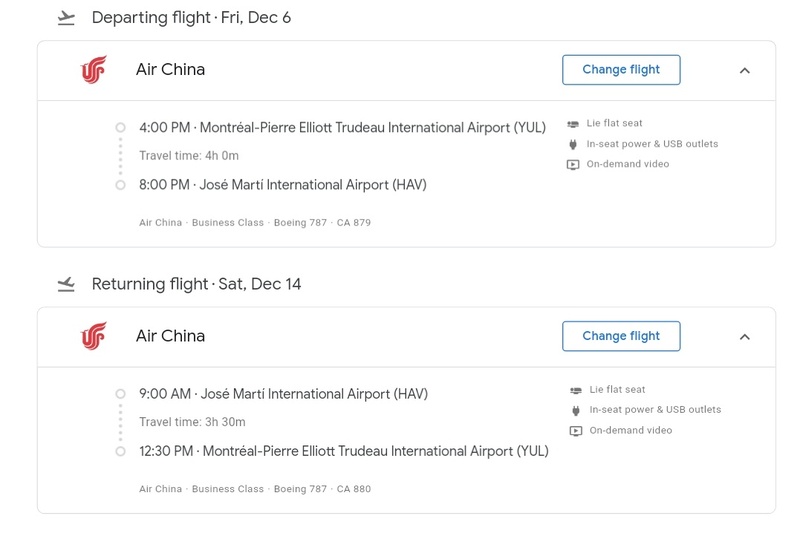 Home » air china » business » business class » cuba » havana » montreal » Montreal to Havana Business from CAD401 / USD 299! 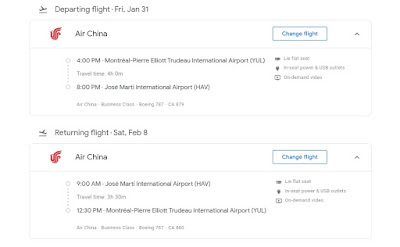 Montreal to Havana Business from CAD401 / USD 299! 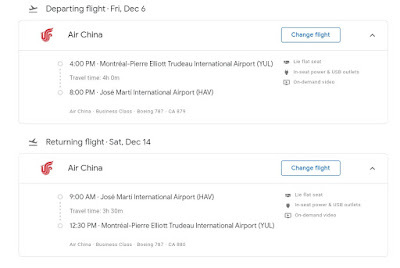 Need some quick Vacation plans out of Montreal? 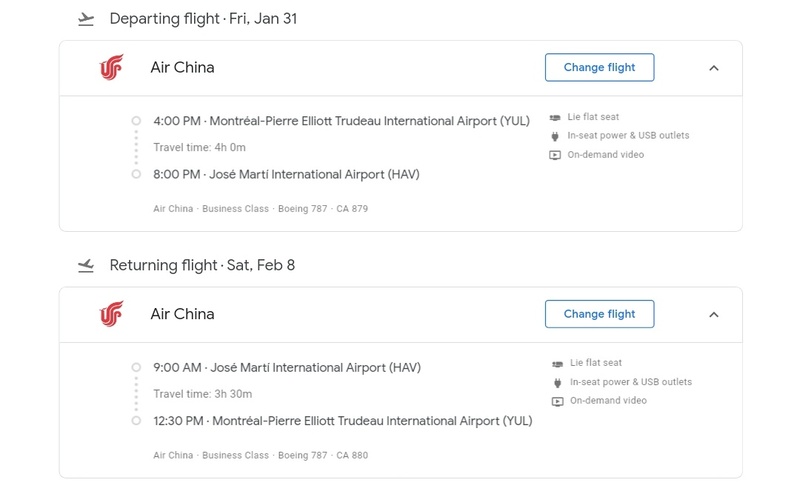 This Air China fare books into R class and will earn 125% in most programs except United which doesn't give credit to flights to/from Havana.